We go where we see the greatest need. From the moment our first Incarnate Word Sisters arrived in San Antonio in 1869, we founded and ran orphanages, hospitals, clinics, and homes for the aged. The need for healing is always with us and new challenges await us—especially among the very young, the poor, and the elderly. 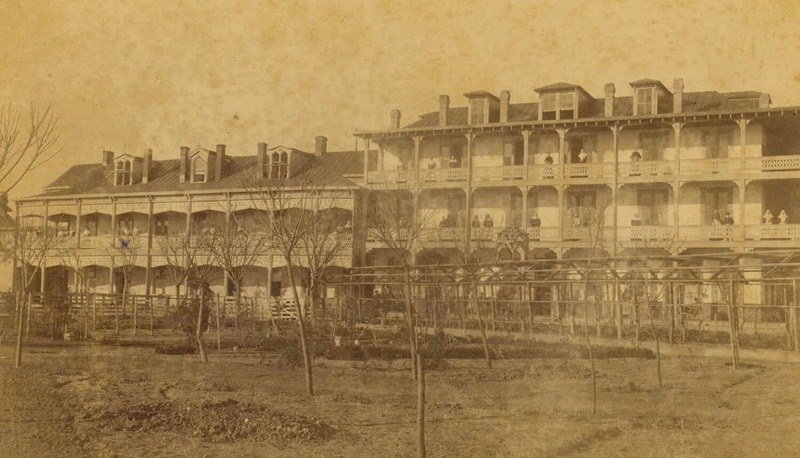 San Antonio was in the grips of a devastating cholera epidemic when the Sisters of Charity of the Incarnate Word were called to the small, dusty city in 1869. They wasted no time and founded Santa Rosa Infirmary, the city’s first hospital, tending to the sick and children orphaned by the disease. 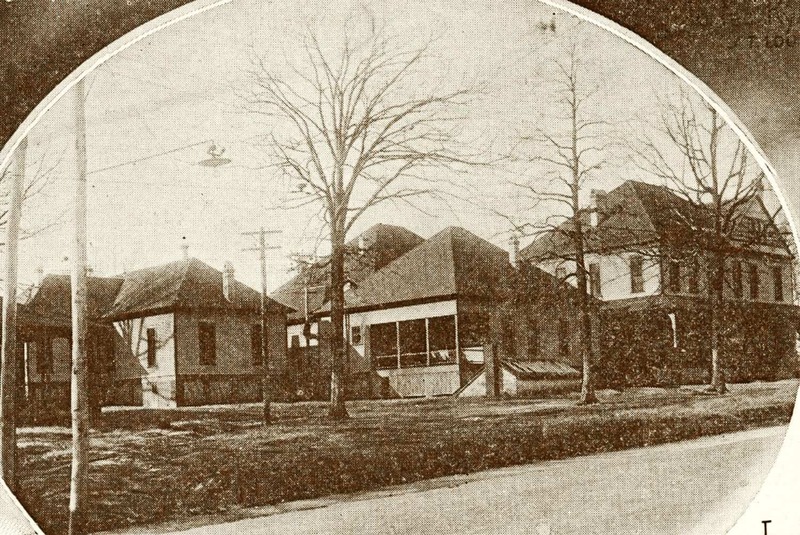 The Congregation moved Santa Rosa Infirmary from its original location at Commerce and Cameron streets in 1875 to its present location on Houston Street. 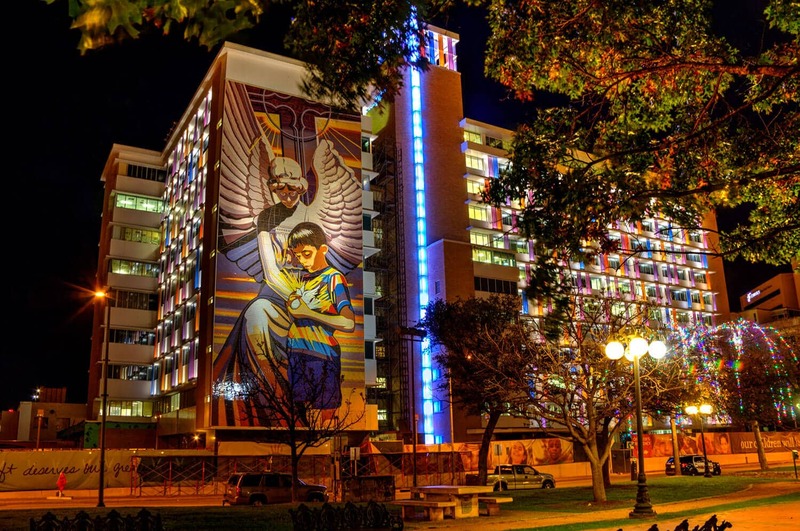 In 2013, the downtown campus of Santa Rosa Hospital was converted to a standalone facility called the Children’s Hospital of San Antonio. To strengthen our healthcare ministry, in 1999, the Houston and San Antonio Incarnate Word health systems merged to form CHRISTUS Health. 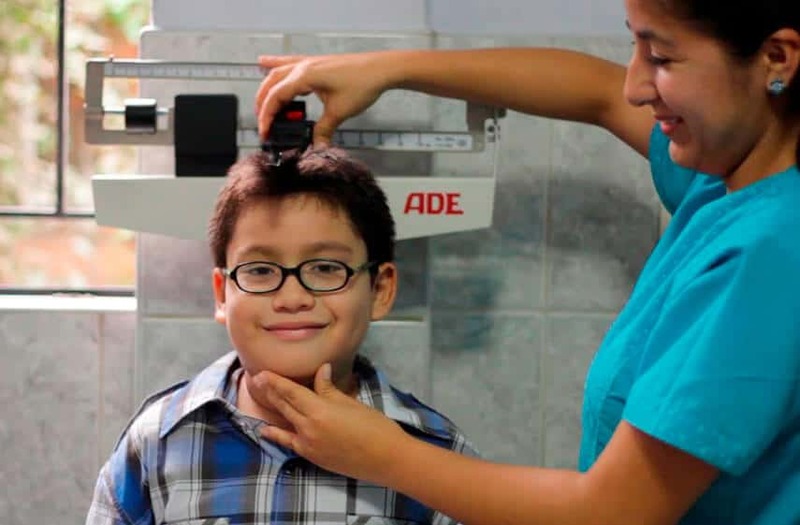 The system has grown to include 60 hospitals, 175 clinics, and dozens of other health ministries in Mexico and the United States, and Chile and Colombia. There were few trained, licensed nurses in San Antonio in the early 20th century. 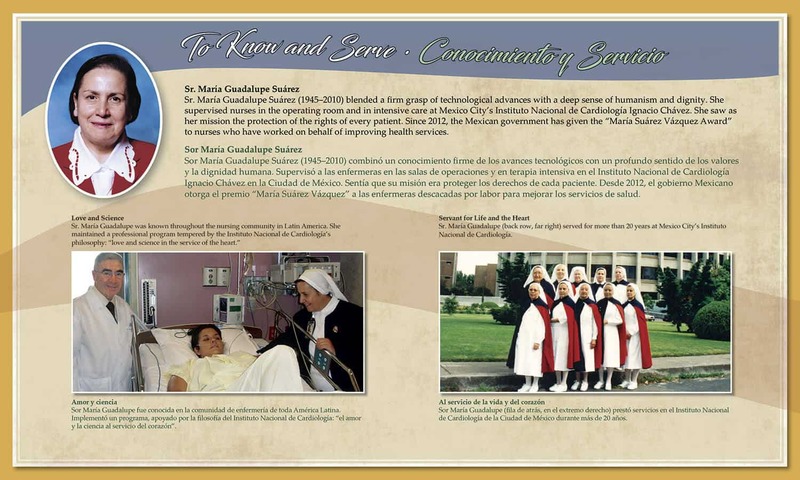 The Congregation opened Santa Rosa Training School for Nurses in 1903 to respond to the need. 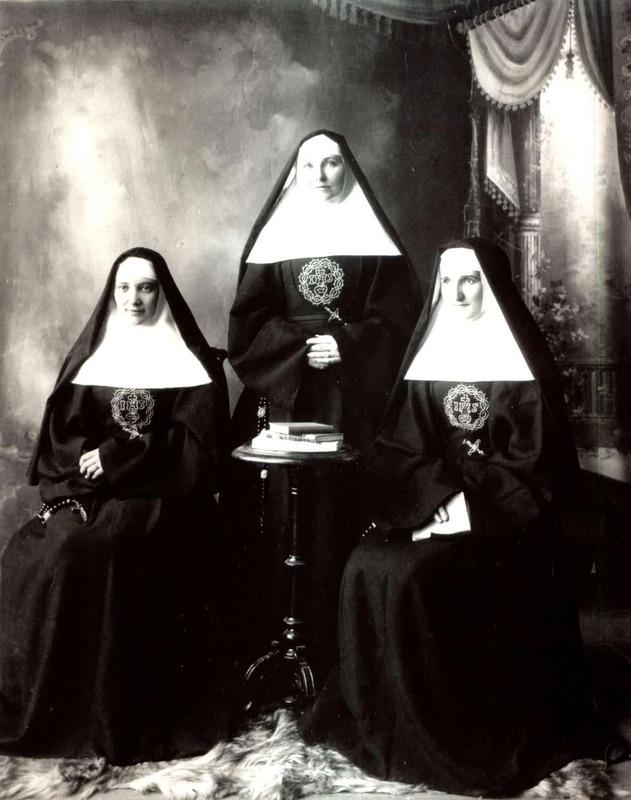 Pictured here are the first three graduates of the school, Sisters Philip Neri Neville, de Sales Keegan, and Robert O’Dea, who would later serve as a distinguished and effective administrator of the hospital. The school is now known as the Ila Faye Miller School of Nursing. 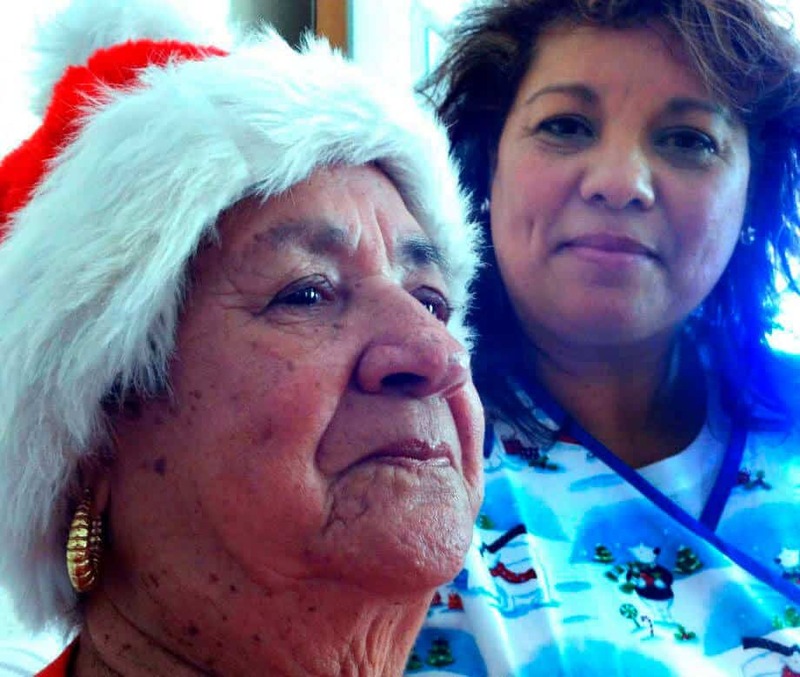 Until 1995, hospital administrators and department heads at Santa Rosa were always Sisters. 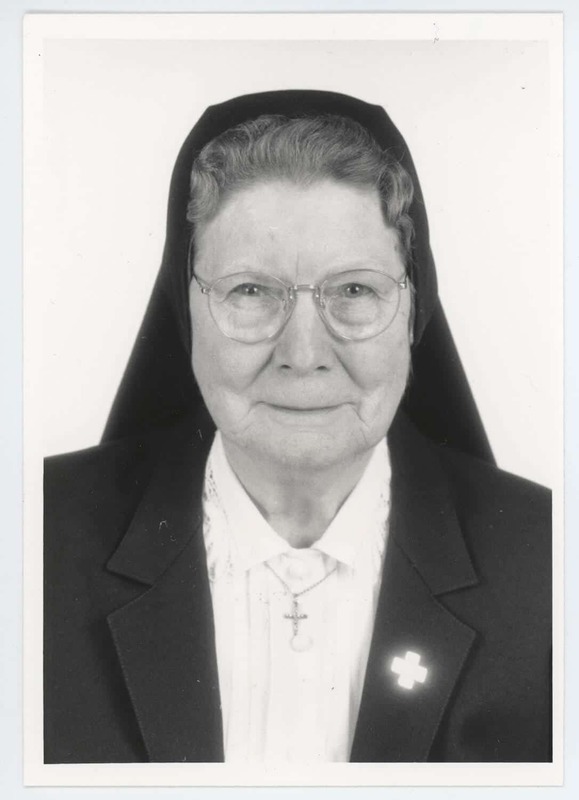 Sr. Angela Clare Moran (1916–2003) was the last Sister administrator at Santa Rosa, serving until 1987. 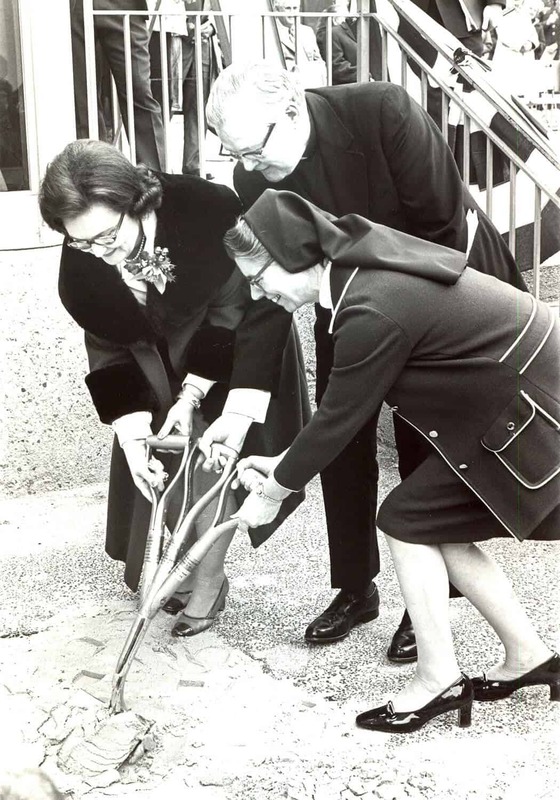 She is pictured here at a groundbreaking with then-mayor Lila Cockrell and Bishop Fury in 1975. 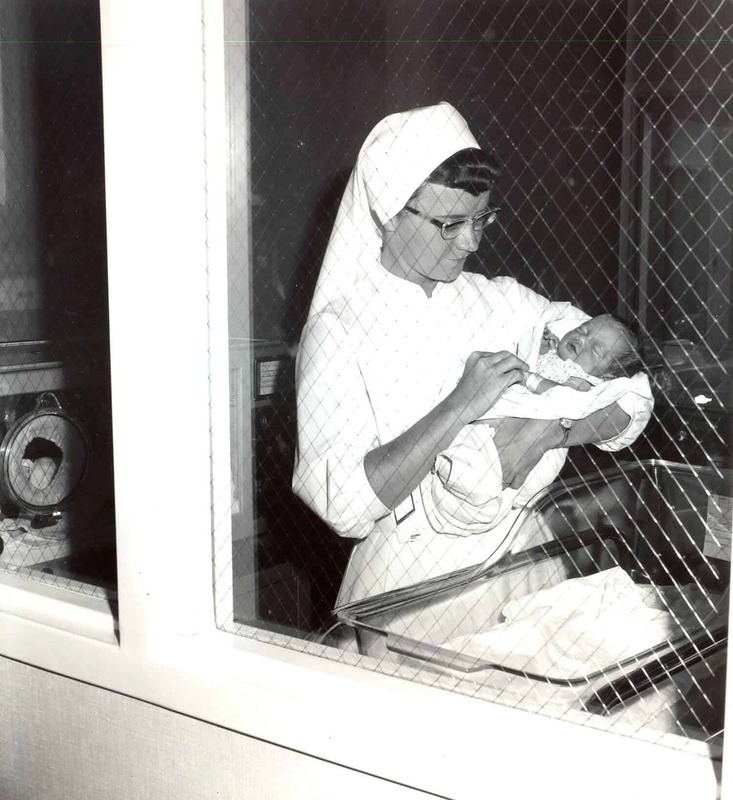 Sr. Kathleen Coughlin, pictured here as a young nurse in 1968, became a hospital administrator. She was the Congregation’s last Sister administrator, serving as CEO at Spohn Hospital in Corpus Christi from 1981 to 1995. Hospital administrators and department heads are lay-collaborators. 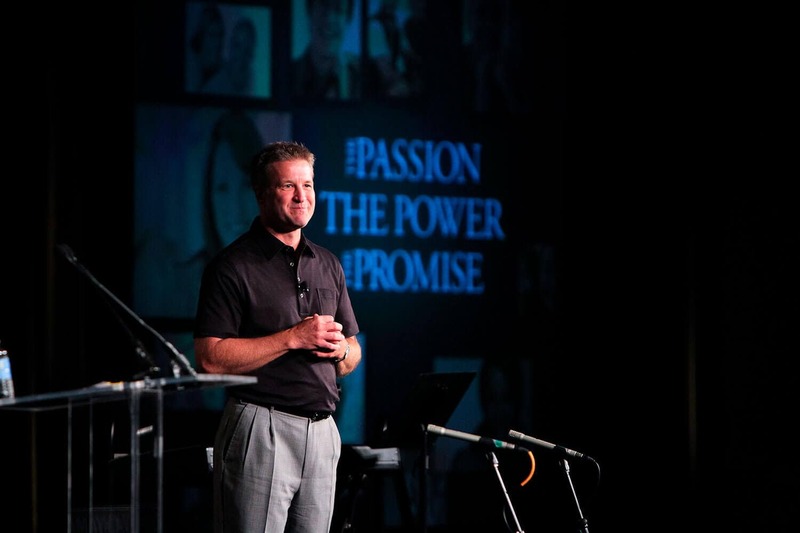 Pictured here is Mr. Ernie Sadau, who assumed the role of CEO of CHRISTUS Health in 2011. 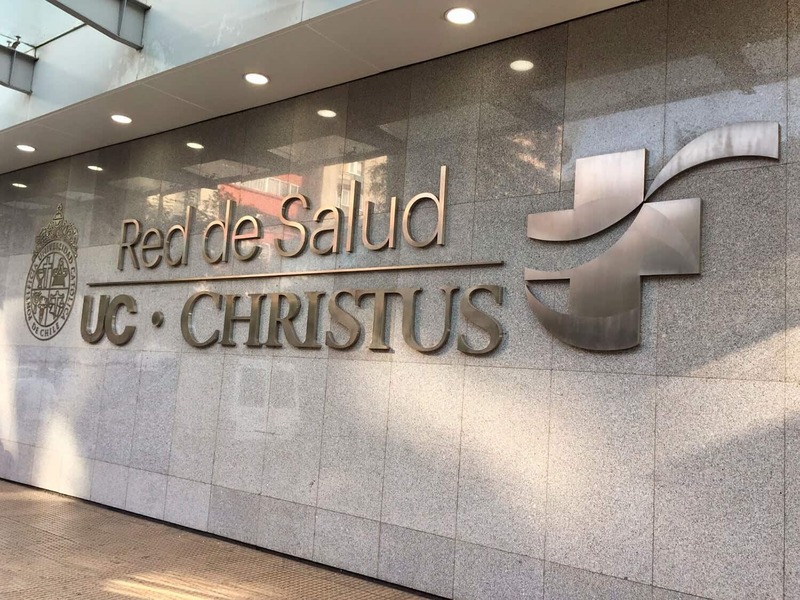 CHRISTUS is a sponsored ministry of the Congregation, and Sisters continue to serve on many boards of the hospitals founded by the Congregation. Sr. Monika Schonberger (1908–2011) was one of our few German-born Sisters to receive formal training. She served as pediatric supervisor and administrator in Incarnate Word hospitals throughout Texas (San Antonio, Ft. Worth, San Angelo, and Corpus Christi). Not all of the Sisters’ work was directly involved with the care and cure of the sick. 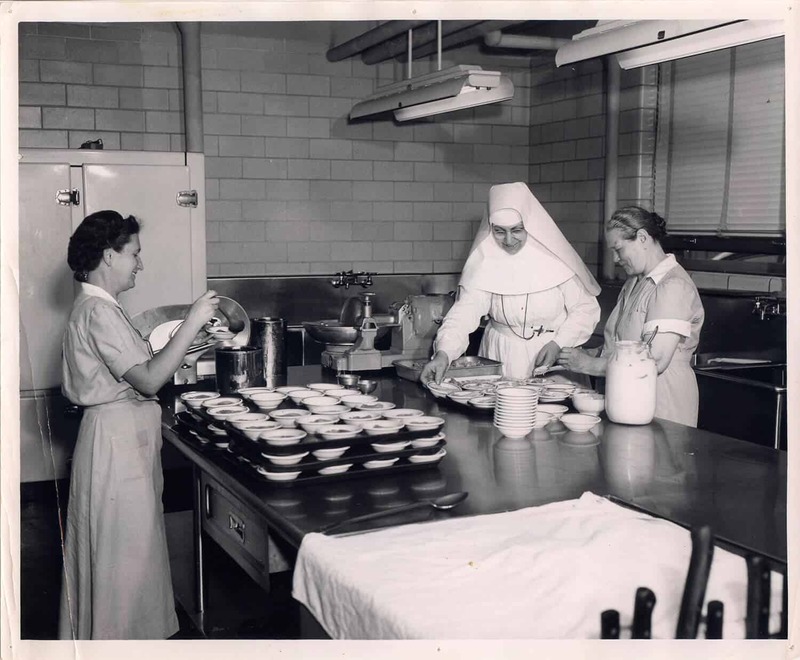 Sr. Eusebia Perzewski (1902–1999) worked for 20 years in the dietary department of Incarnate Word Hospital in St. Louis. 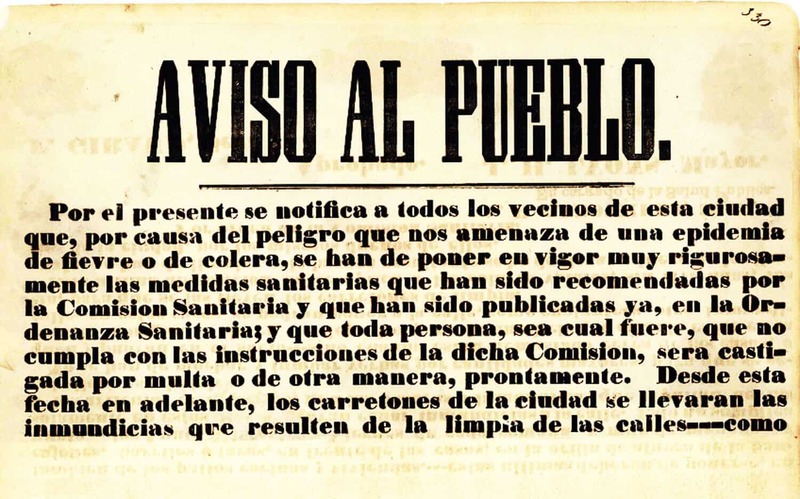 At the same time hospitals were being built in the United States, our Sisters in Mexico were being asked to staff many private hospitals. 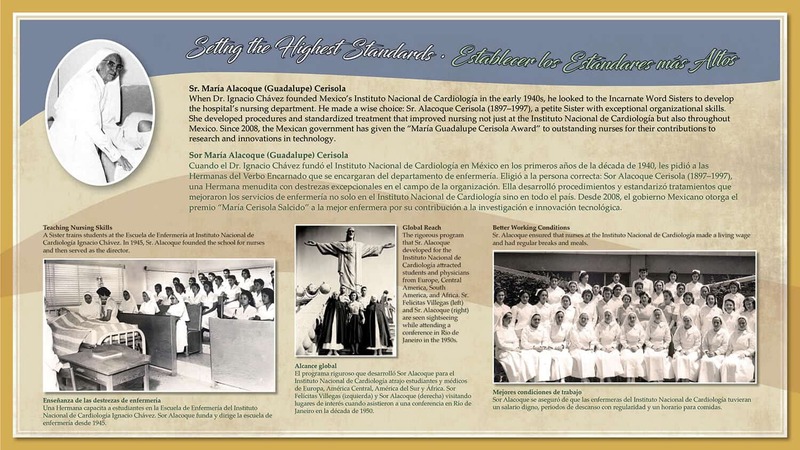 Incarnate Word Sisters were involved in the early planning and administration of the Muguerza Hospital in Monterrey and in opening the school of nursing there in 1940. 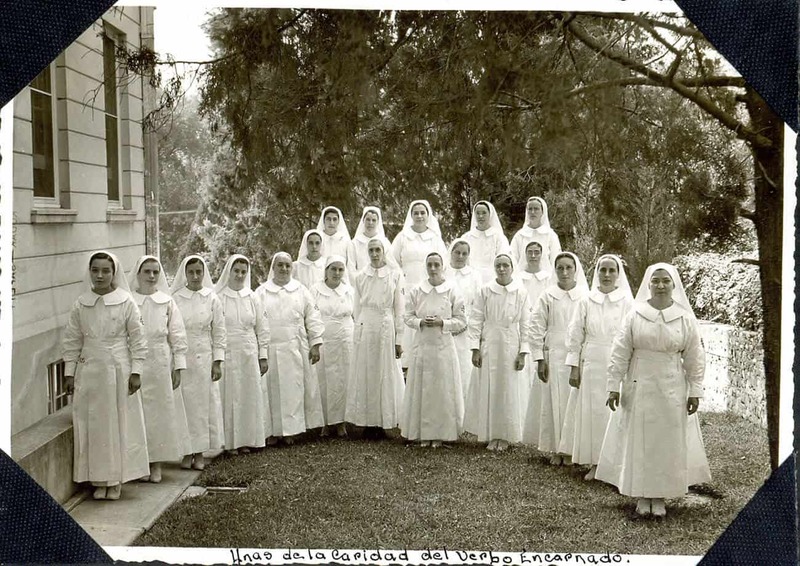 Sister nurses in Mexico were highly skilled and became renowned for their service to the people of Mexico. 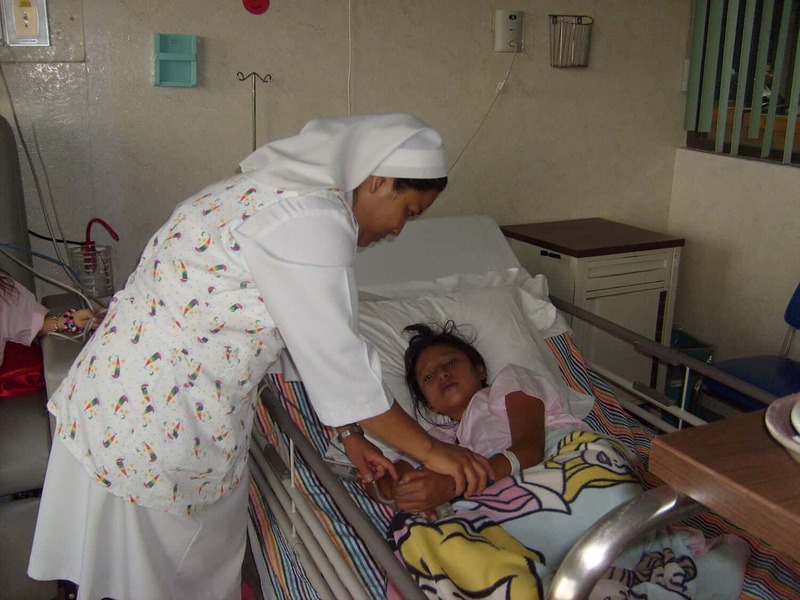 In Mexico, Sisters still work in hospitals and clinics. 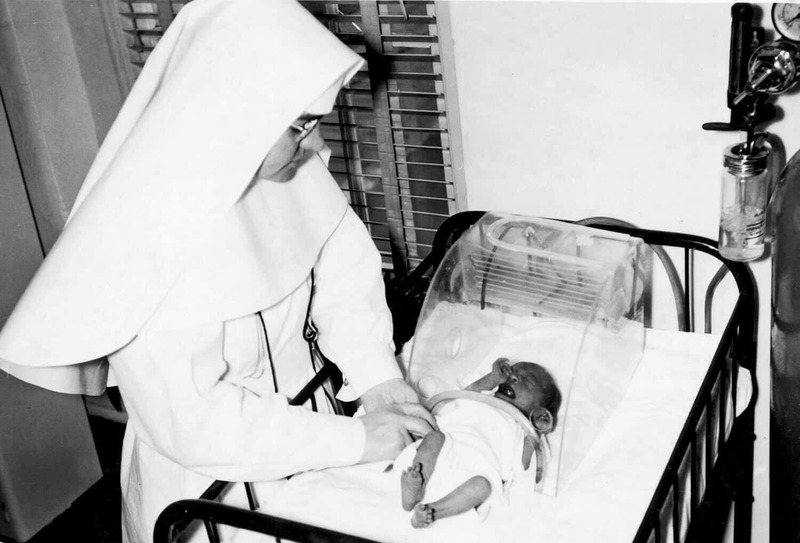 Here, Sr. Ángela Hernández Sánchez tends to a young patient at the Instituto Nacional de Cardiología. In the early 20th century, the congregation opened many hospitals in Texas to care for workers injured laying railroad tracks. Because of the Sisters’ excellent reputation, they were also asked to staff hospitals owned by the railroads. Pictured here is Texas Pacific Railroad Hospital in Marshall, Texas. Sisters often faced prejudice in the towns in which they served. 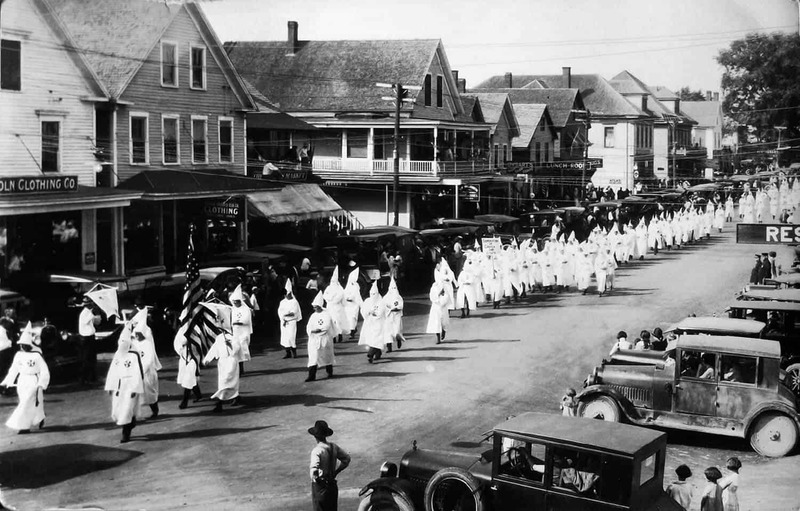 When the first Sisters arrived in Paris, Texas, to take over the infirmary in 1911, the Ku Klux Klan burned a cross on the lawn of the infirmary. The Sisters refused to be intimidated, and the incident won public sentiment for the Sisters. 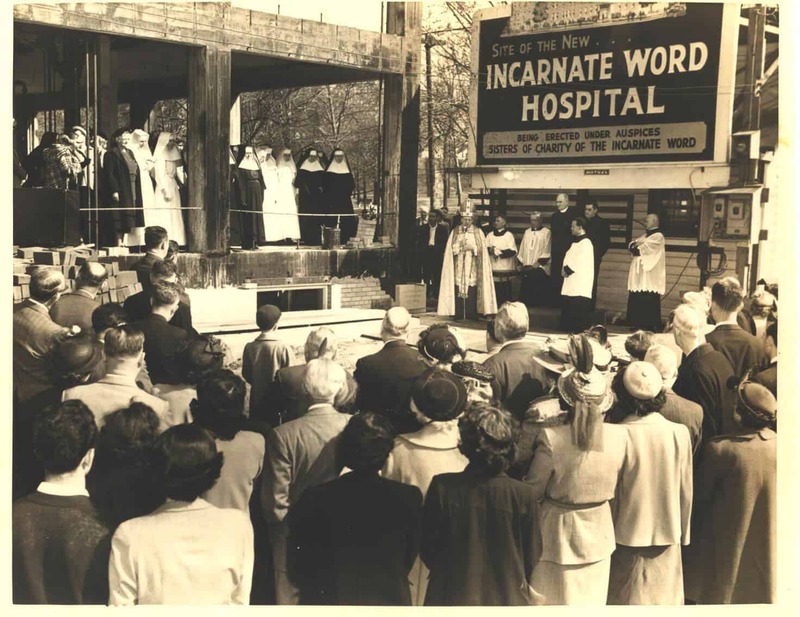 Incarnate Word Hospital in St. Louis began as the Josephine Heitkamp Hospital in 1900. 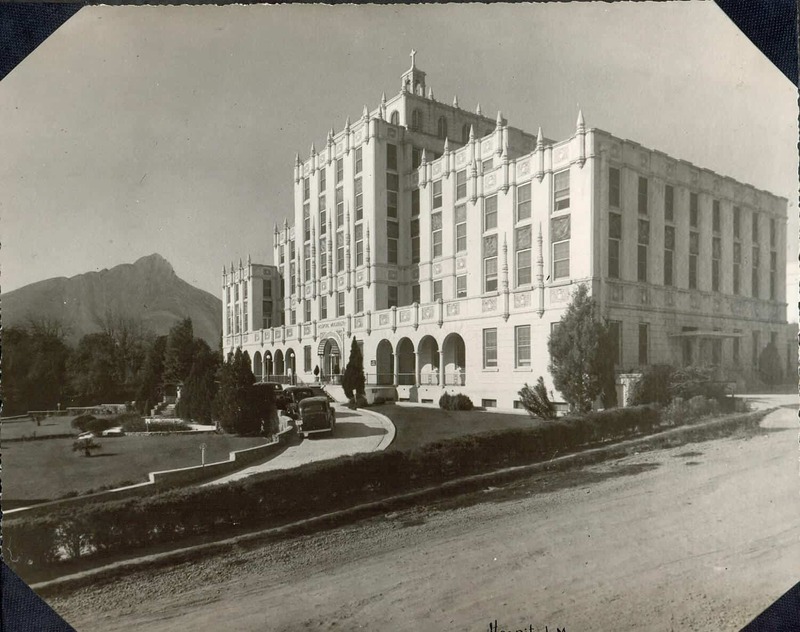 It continued as a privately operated hospital until 1933 when the Sisters took charge of the hospital. 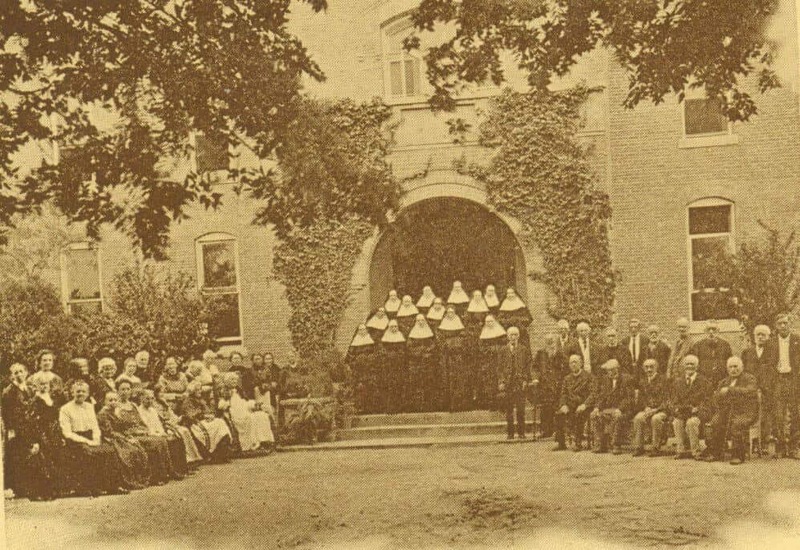 The hospital and the Sisters served the South City of St. Louis until the hospital was sold in 1997. 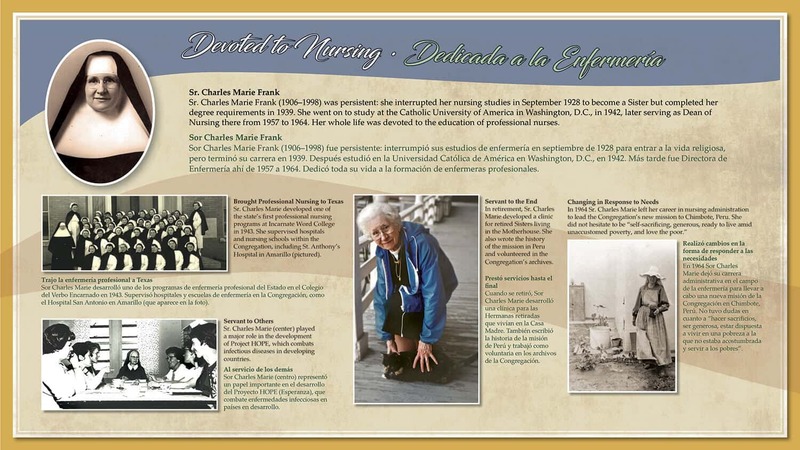 Incarnate Word Sisters have a long tradition of service in St. Louis. Sr. Felician Borgmeyer (1917–2011) spent most of her ministerial years in St. Louis as a cook, housekeeper, childcare worker, and hospital chaplain at Incarnate Word Hospital. After she retired from active ministry, she spent her nights in the hospital, sitting and praying with the dying. 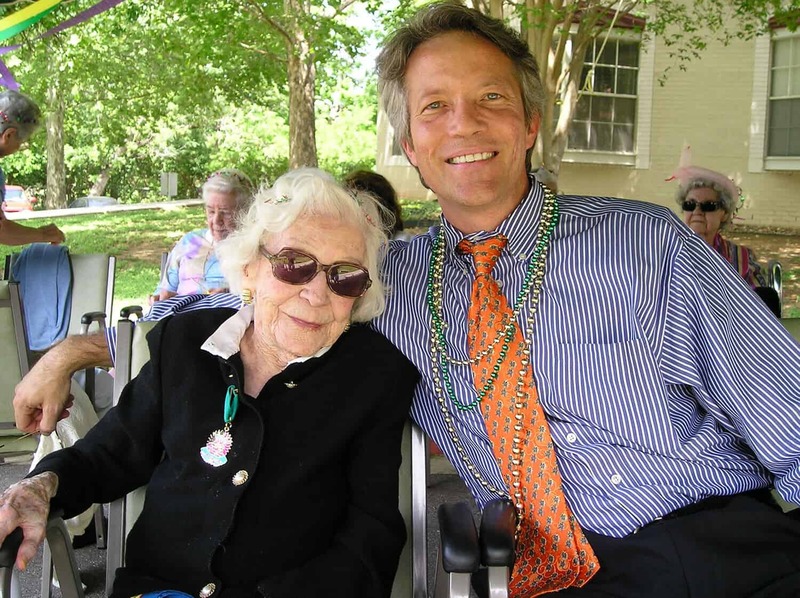 The Congregation has ministered to the elderly from the very beginning. 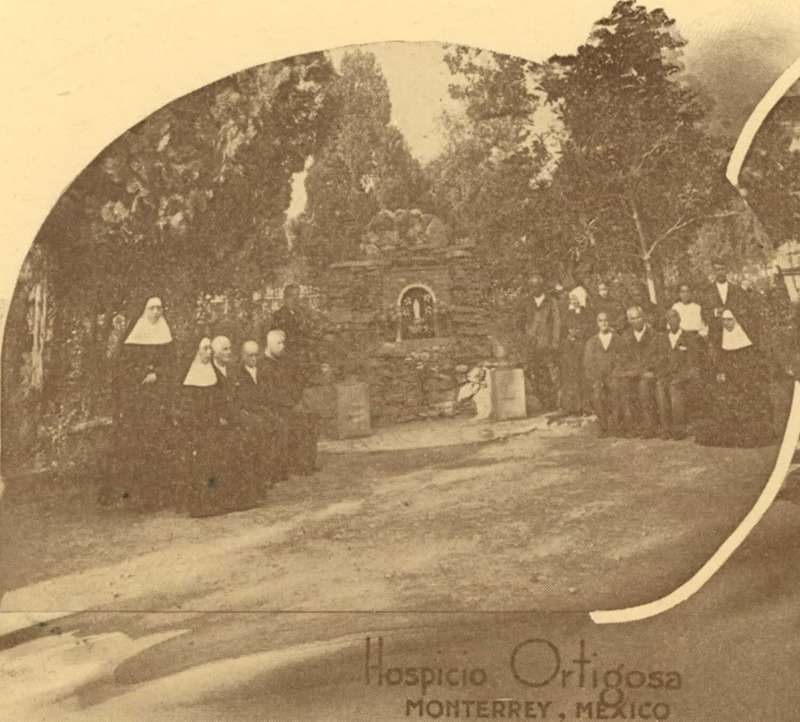 In 1890, the Hospicio Ortigosa in Monterrey, Mexico, was established. It was a home for poor elderly men and women of the city. It operated for 23 years. In San Antonio, the elderly were cared for in rooms set aside at the Santa Rosa Infirmary. In 1905, the St. Francis Home for the Aged (pictured) was established. By 1928, because of the growth in the Congregation, only Sisters resided at St. Francis Home. 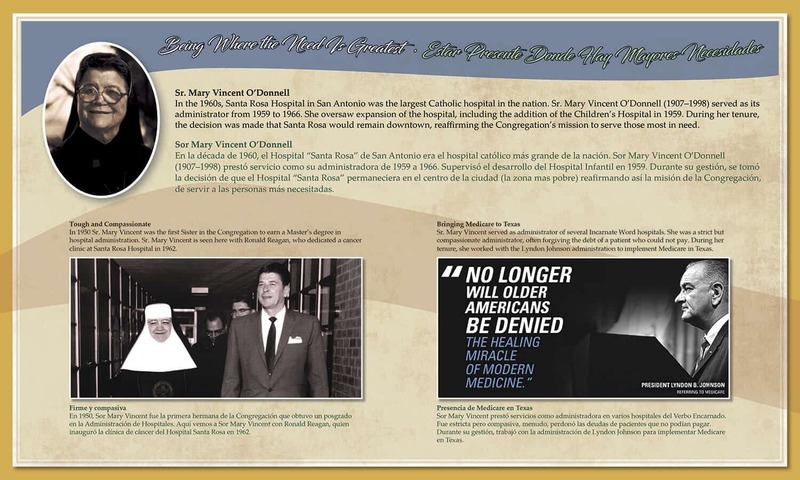 In 1985, leadership of the congregation made the difficult and controversial decision to raze the badly deteriorating Motherhouse to make way for a new ministry to care for the elderly, now known as the Village at Incarnate Word. 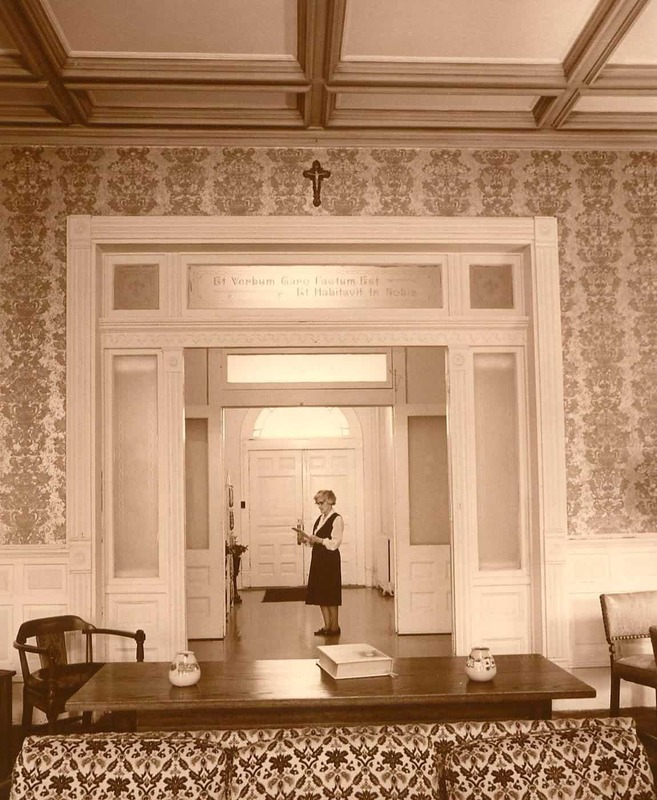 Interior of the Motherhouse looking toward the front entrance (circa 1980). The Village is a multi-level retirement facility providing holistic care for elder residents. Retired Incarnate Word Sisters live side-by-side with lay residents, sharing living, dining, communal, and worship spaces. The Village is administered and staffed primarily by lay co-ministers. Pictured is Mr. Steve Fuller who was appointed Chief Executive Officer in 2000. In 1992, Sisters Anne Birmingham, Margaret Mary Kelly, and Brigida Smiley founded Sisters’ Care to help senior adults with their daily needs such as personal care, homemaking, transportation, companionship, and spiritual care. Here, Raquel Almaraz is cared for by Maria Rios. 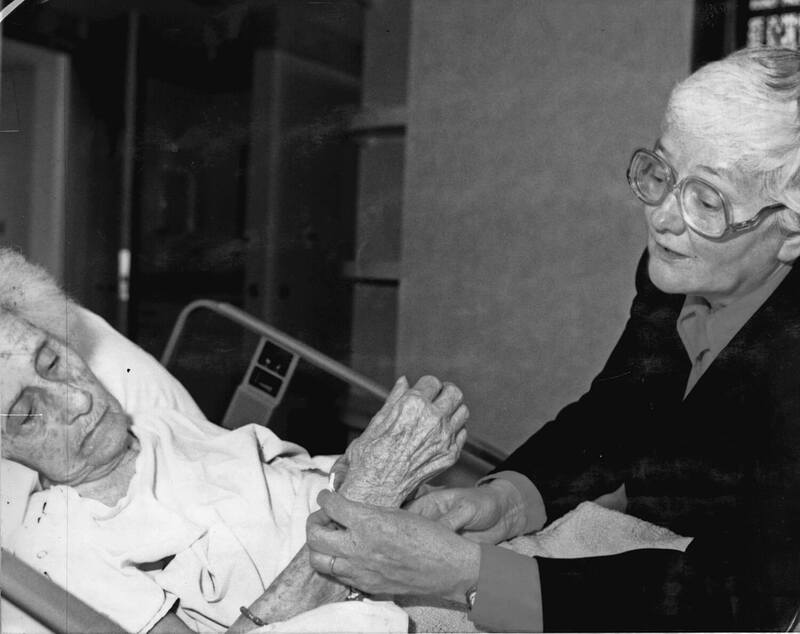 Sr. Olivia Prendergast, known as “Mother Teresa of the Panhandle,” began a hospice program in 1980 at St. Anthony’s Hospital in Amarillo, Texas. Sr. Mary Bryan Sherry also began a hospice program, at Santa Rosa Hospital in San Antonio. 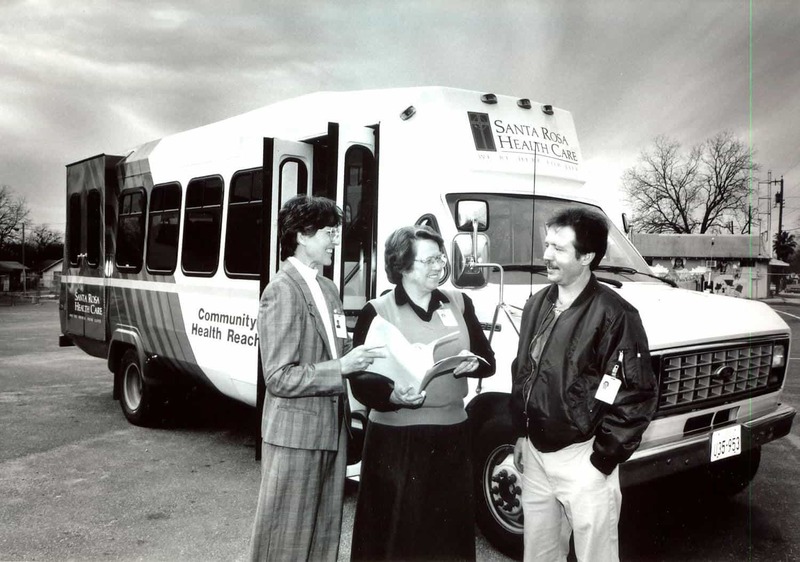 In 1993, Sisters Juanita Albracht and Lauren Moynahan (pictured) started Community Healthwatch Program to provide basic care for medically underserved areas of the west side of San Antonio. From humble beginnings when our first Sisters went to Chimbote, Peru, in 1964 grew the independent Incarnate Word Health System of Chimbote officially established in 2014. The Health System consists of the Santa Clara Clinic, Sembrando Infancia (a nutrition project), and the Hospicio Santiago Apóstol. 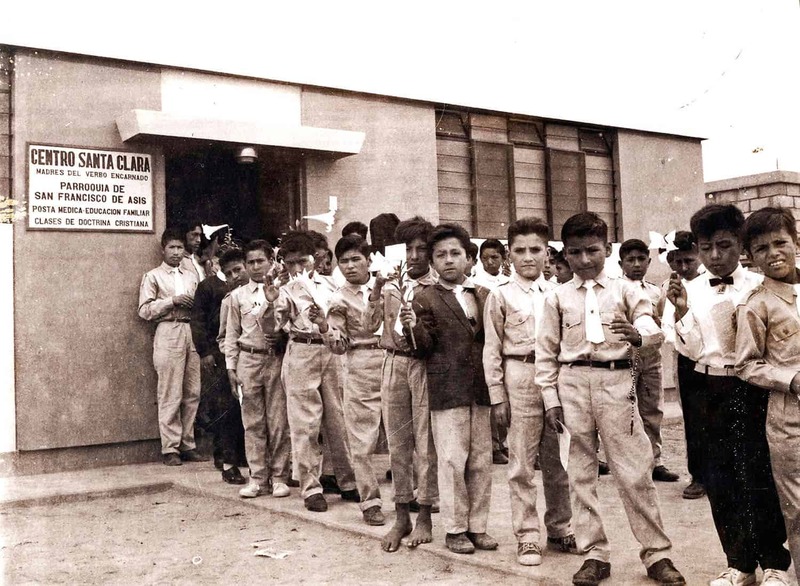 The Santa Clara Clinic—shown here in the late 1960s— was very simple at first, providing basic care to those who had none. The Santa Clara Clinic grew into a state of the art facility, still serving the underserved in Chimbote. 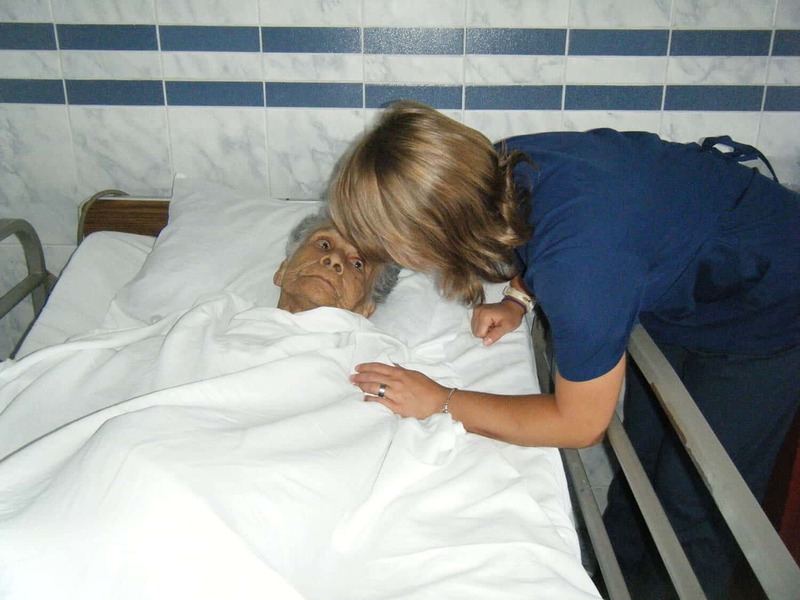 A patient is lovingly cared for at the Hospicio Santiago Apóstol in Chimbote, Peru, the first-known hospice in South America.